At Tattenhall Plastering Services we offer a prompt, clean, efficient service. We are friendly, trustworthy,reliable and pride ourselves on the standard of our finished work. 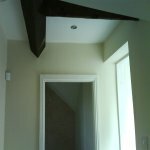 We are happy to offer quotes for free, advice and solutions for all your plastering requirements. 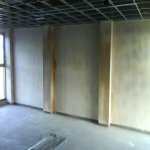 We offer a wide range of plastering services for domestic and commercial customers. With over twenty years of plastering experience and City & Guilds qualified, you can count on us for a high quality finished job.